A legend on the local entertainment scene is calling it a career. 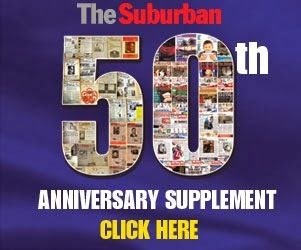 Sheldon Kagan told me today that after an extraordinary 50 years of working on every angle related to entertainment, concert production, trade shows, party planning and special events that the time has come to step back. The head of Sheldon Kagan International has been the driving force behind a broad spectrum of successful projects - from concerts, singles parties and weddings, to exhibitions for the bridal, family, boomer and business-to-business markets. He actually got into the business when he was just 14 years old as a deejay, calling himself Shelly the K and his Mobile Discotheque. His first gig was at a high school dance and he was paid $25 for his services. Kagan produced his first major concert in 1969. Only 19 at the time, he booked jazz greats Dizzy Gillespie and Gene Krupa to play at the Place des Arts. Tickets were $3.50 and $6.50 and the show sold out. Fast forward to December 2, 2011 when he brought recording superstar Dionne Warwick to the same venue, where seats ranged from $80 to $130 each. 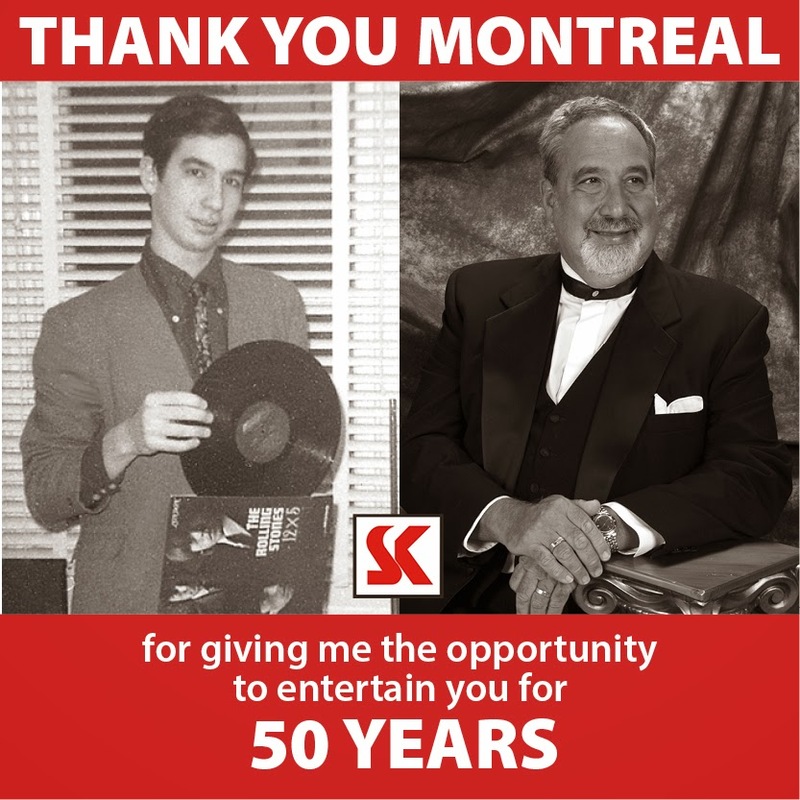 As an impresario, Kagan has produced some 65 shows at the Place des Arts and brought in such artists as Kenny Loggins, Ravi Shankar, Duke Ellington, Artie Shaw, the Glenn Miller Orchestra, Bill Withers, and Billy Preston. In recent months he has presented The Beatles Experience, Abba Memories, LOL Montreal Comedy Night, the International Tenors and celebrity impersonators the Edwards Twins. He also ran numerous shows a year without charge for charitable organizations. A typical Kagan trade show. 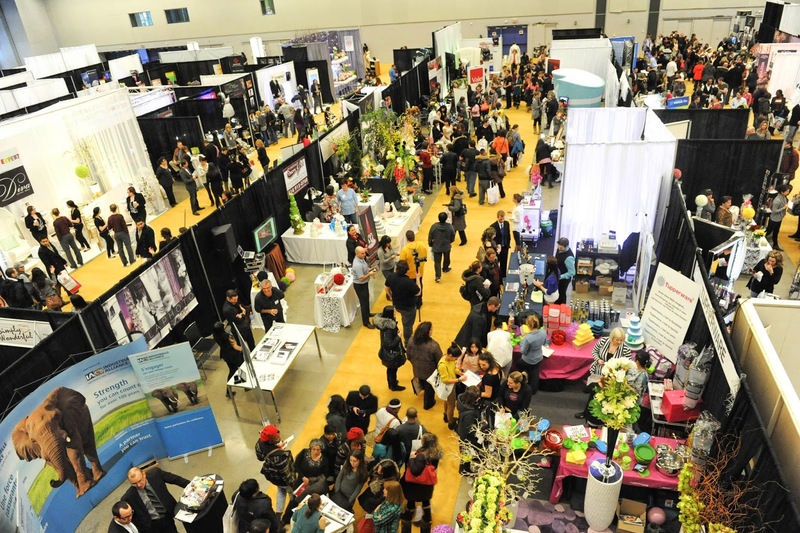 Other trade shows he has produced included the Salons des Boomers Plus, Salon Affaires de Montréal and Le Salon de la Famille. Kagan actually met his wife Linda while hosting the Royal Bank Christmas party at the Windsor Hotel. Kagan boasts a personal collection of 20,000 albums and 45 rpm's. In addition, his Dorval-based company owns a library of 22,000 songs on CDs feeding himself, three mobile deejays, as well as his seven top 40 bands and strolling, classical and jazz musicians. Good luck Sheldon. Something tells you will have a lot of offers from people to become a special advisor. He was a guest on Global TV's Focus Montreal with Jamie Orchard. Our planner knew tons of vendors but knows which vendors would work well with my event and venue. They were all great. She would try to attend as many vendor meetings during event planning as she could. Which was very helpful.